What is the Alpha Youth Series? Alpha is an interactive series (13 episodes over 9 weeks) exploring the basics of the Christian faith. What makes Alpha so different? Besides the fact that it’s all free? The next thing you will notice about Alpha is the quality. We believe the Church – and the Gospel – deserves the highest quality and we want your group to be proud to invite their friends to Alpha. The other distinctive feature about Alpha is that the videos are only the starting point – the real impact happens in the small group discussions and in the intentional moments for prayer along the way. Since launching in October, the Alpha Youth Series has helped more than 5,000 leaders spark meaningful conversations. Alpha Youth is typically run over 9 weeks with a weekend/day away. In each session you eat food, watch a talk, and discuss questions in small groups. Food has a way of bringing people together and building community. So even if it’s a light snack, sweets or a full meal, Alpha always starts with food. The talks tackle core questions about life and faith from a Christian perspective. There are 9 weekly episodes and 4 episodes for the Alpha Weekend/Day. Each episode averages 23 minutes in length. Throughout each episode, there are three discussion breaks. These breaks give everyone a chance to share thoughts and ideas in small groups without fear of being corrected or judged. Along the way there are opportunities to experience worship through music and moments for prayer. All of this is done in a fun environment where anyone is welcome. (Pictured left) Along with hosting the Alpha Youth Series, Ben leads Alpha Youth globally. He and his wife, Melissa, live in Vancouver, British Columbia, where he worked as a youth pastor for 10 years before joining the team at Alpha. (Pictured right) Jason is one of the hosts, as well as the executive producer, of the Alpha Youth Series. He is a pastor at his home church, Christian Life Assembly in Langley, British Columbia, where he lives with his wife Rachael and their three kids. Jassie (pictured left) ran Alpha in her school and now helps other students run it in their schools. Landry (centre) is the Pastor of Youth and Young Adults at Cariboo Road Christian Fellowship in Burnaby, British Columbia. 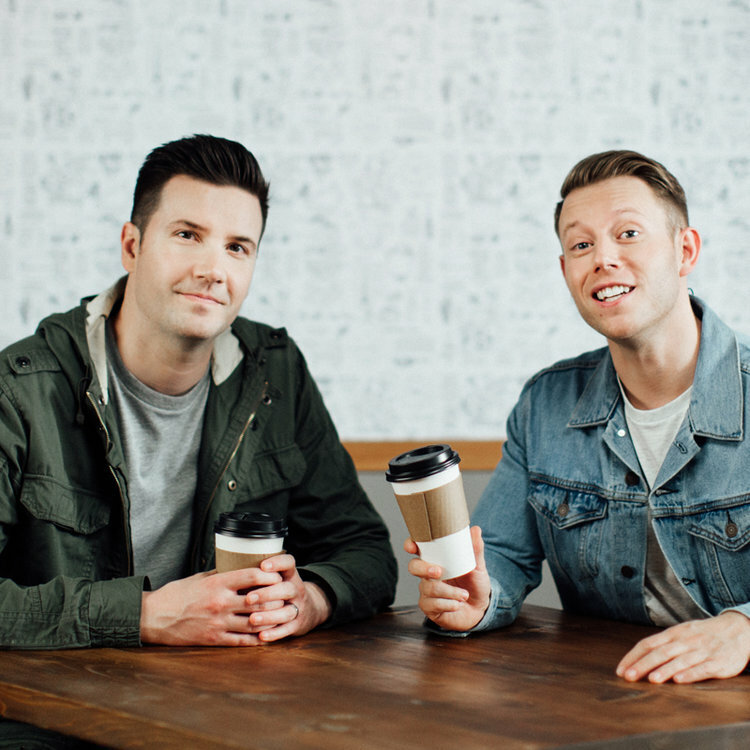 Peter (right) is a full-time Student Ministry Coordinator at Christian Life Assembly, in Langley, British Columbia. See all the behind-the-scenes fun and action! Got questions about using the new Alpha Youth Series?